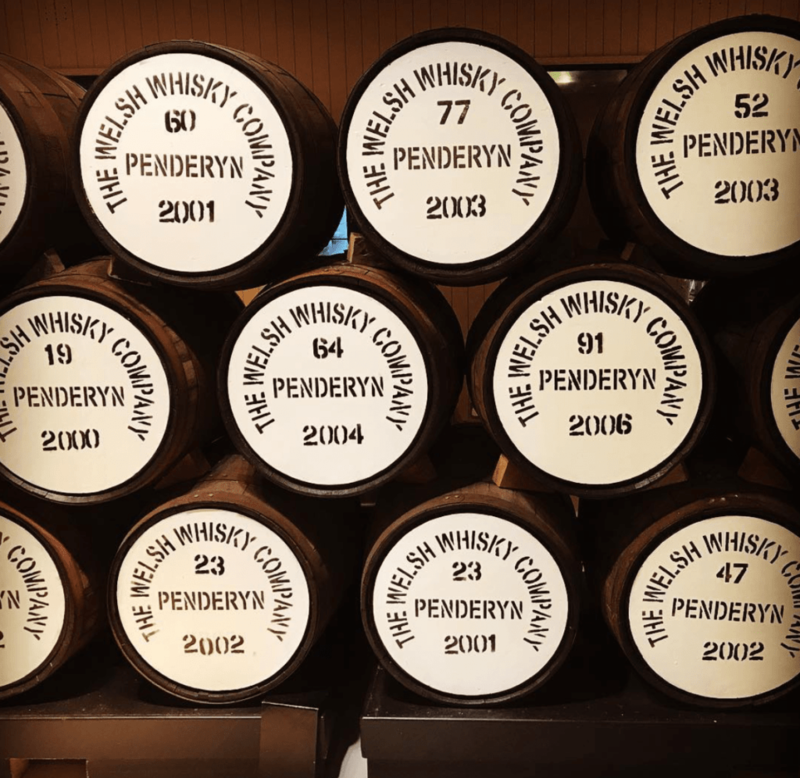 Penderyn Whisky has quickly gained a worldwide reputation winning several awards. However so has their gin! 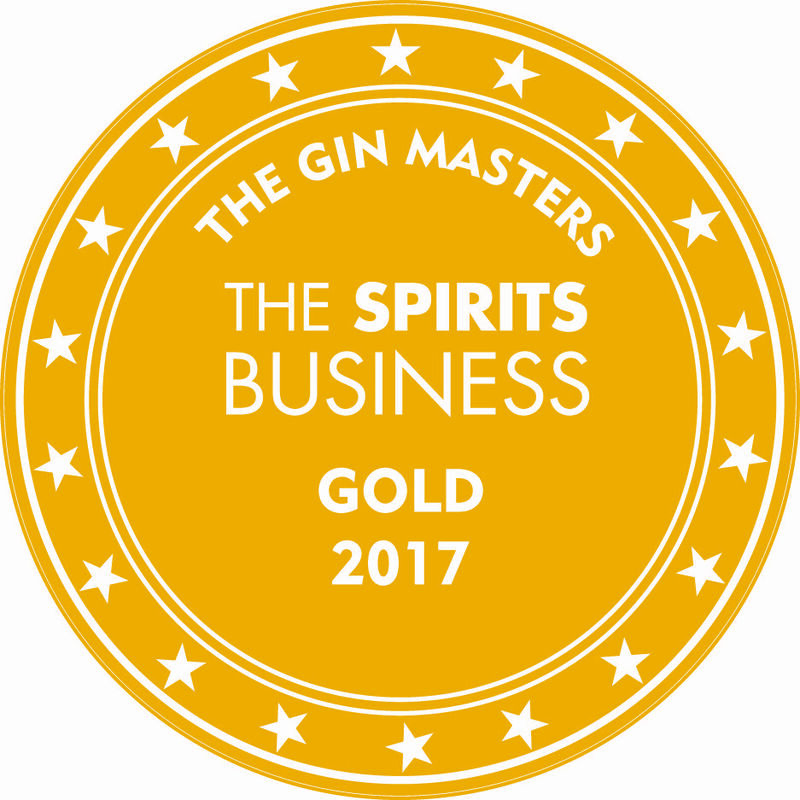 A big traditional juniper forward gin, laced with coriander and revealing hints of spicy cinnamon. Add a mixer and the citrus freshness of oranges and lemons appear with nutmeg, liquorice and angelica in a supporting role. 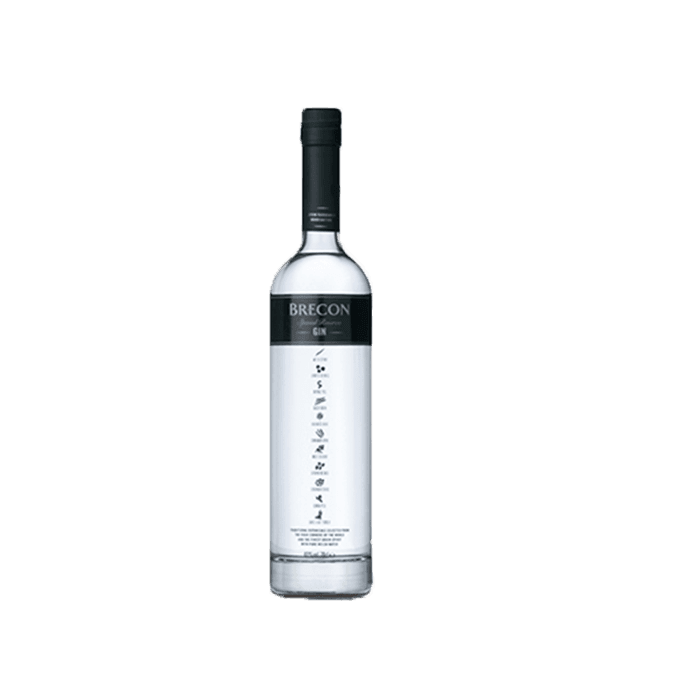 Penderyn Faraday Still spirit, Juniper Berries, Orange Peel, Cassia Bark, Liquorice Root, Angelica Root, Ground Nutmeg, Coriander Seeds, Lemon Peel, Orris Root Powder. 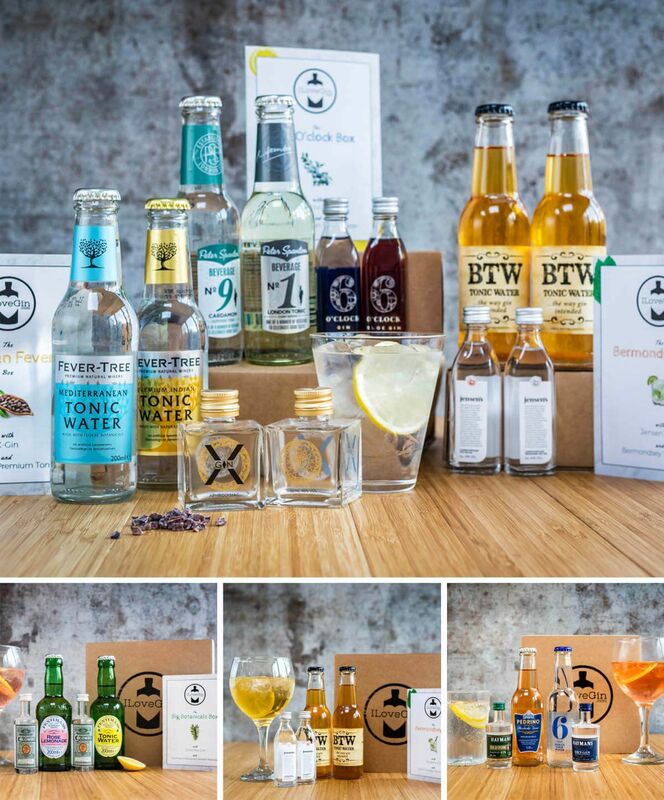 A specially selected range of botanicals are combined with the best pure grain spirit. 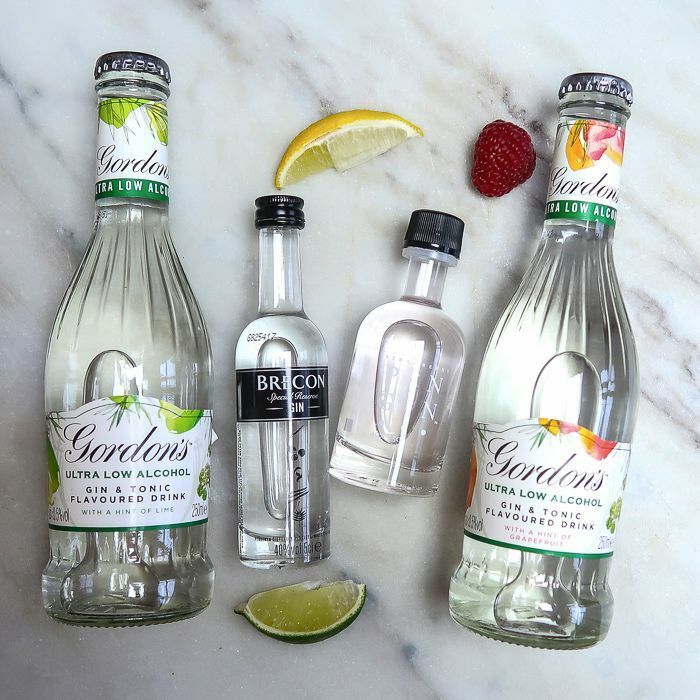 This super-premium gin is produced in small batches using only the finest ingredients. 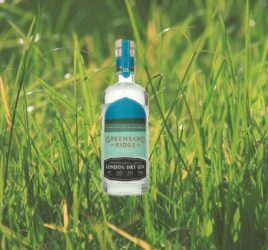 The nose is a rich complex of fresh juniper, followed quickly by coriander and a complexity of gin flavours. Hints of citrus mingle with oriental spices. 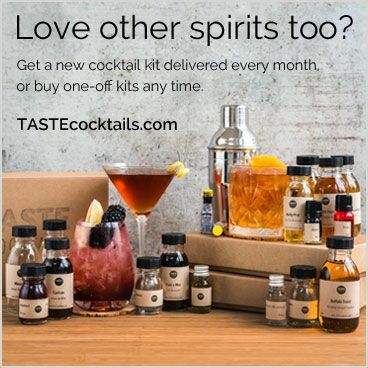 On adding a mixer, the citrus, lemon, orange – and even bergamot – open out, as do hints of cinnamon, cloves and even saffron. A medium-length finish leaves you ready for the next mouthful. 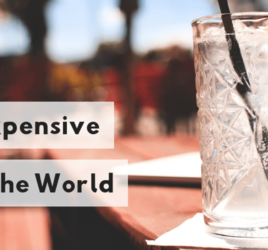 Try this gin with fresh mint and cucumber ice cubes for a sublime and premium experience. 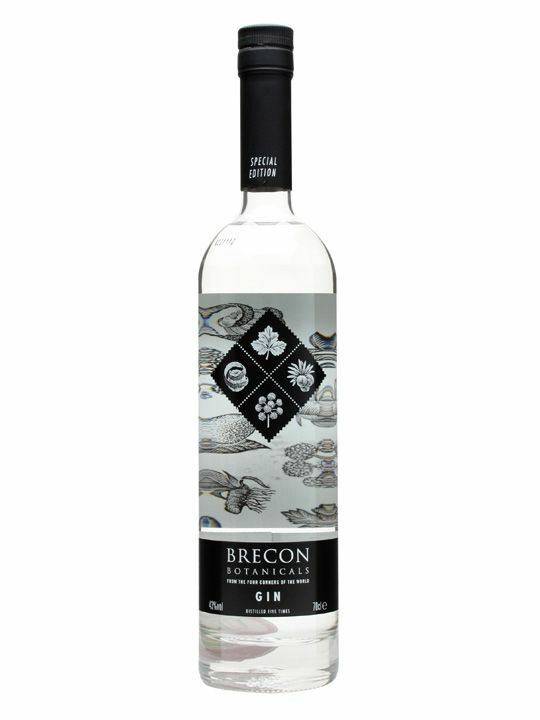 Brecon Gin is now available across the UK in most large supermarkets and specialist off licences including Tesco, Sainsbury, Majestic, Morrisons and online from www.penderynstore.com. 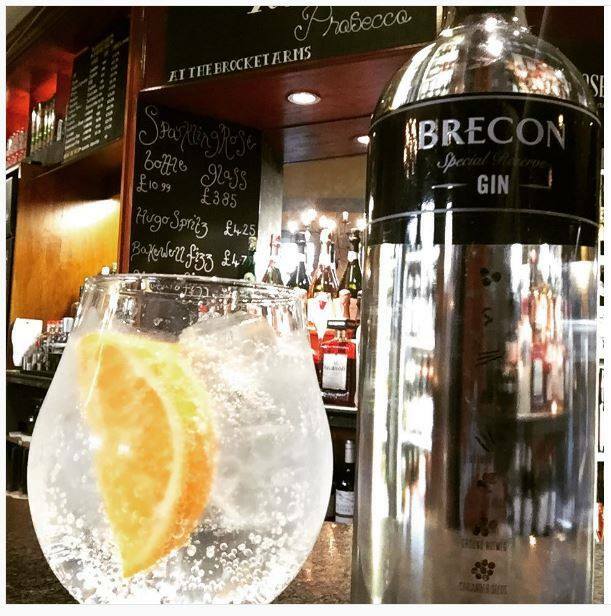 Want to give Brecon Gin a try? 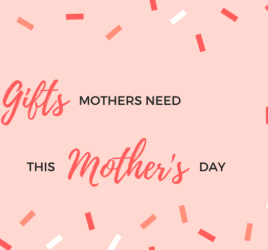 It is in this month’s box!